Most Oshawa homeowners stay with their existing mortgage lender because they believe it is too time consuming to get a better mortgage rate and a better mortgage. If your mortgage renewal is approaching, then now is a great time to look at the many excellent options and competitive rates available. Typically lenders send out renewal forms just prior to renewal dates to those with good payment histories, with about 70% of homeowners sending it back without asking any questions! In today’s hectic world, that can be the easiest and best route, but you should ask yourself some questions before you sign on the dotted line. This is an important moment of opportunity. 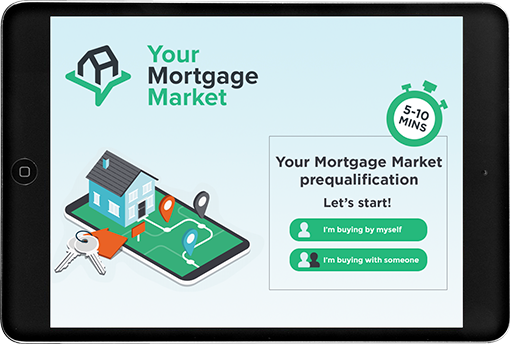 This is where an independent mortgage professional like myself can help offer advice and options to help you get ahead! Maybe Your Oshawa Mortgage Needs Have Changed? Thhen this is the time to decide. For example, you may want to consolidate high interest debt in with your mortgage or you may want to tap some of your home equity for a renovation project? Or maybe you're considering a cottage or vacation property. Are you confident you will get the best rate at renewal?